The FWC in Vava’u is hosting a program for youth during the holiday season. The program started last night with a choral night were youth performed various items such as Christmas songs and action songs. 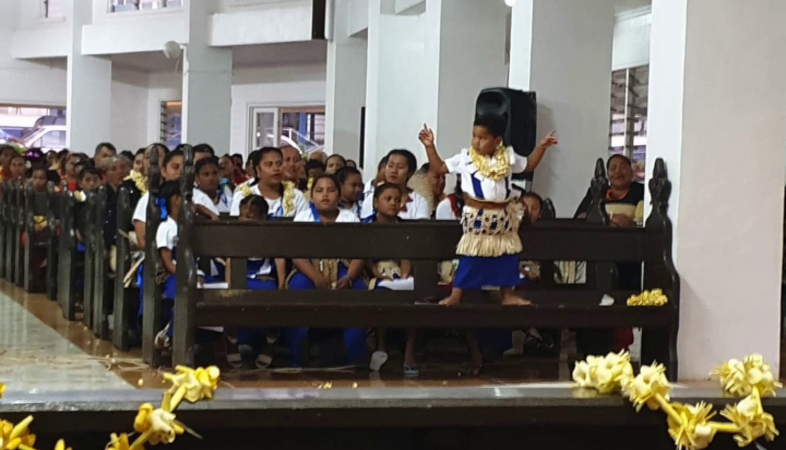 Radio Tonga’s Stringer on the island – Filomena Hansen says there’s hope the program will empower the youth to make right decisions all the time such as abstaining from alcohol and drugs. The program includes invited speakers to share their experiences about life and advising young adults to be responsible. During the program youth will share their challenges they face daily and suggesting possible solutions. 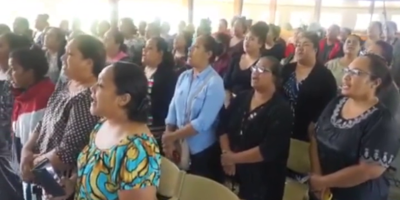 Prayer Week continues this week with the Free Church of Tonga.